Car Loan After Bankruptcy Is Not As Tough To Get As You May Think! Going through a bankruptcy can be tough on your credit, but it doesn’t have to prevent you from receiving a car loan after bankruptcy. Here are steps to help you receive approval. Depending on which bankruptcy you have filed the processes can be different. 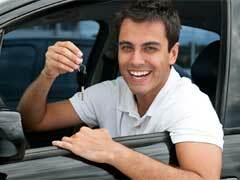 Car Loans With No Credit History – How To Lock A Good Rate? If you don’t have a credit history established, you realize it can be frustrating to receive credit. Oftentimes banks may not approve you for a credit card without a cosigner or collateral. However, the good news is you may be a good candidate for car loans with no credit. Finance companies understand you need a vehicle for work and are willing to work with you. 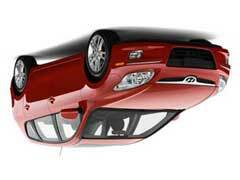 Car Loan Refinance Comparison – Who Is The Best Provider? A car loan refinance is a good way to save money. If you have made your payments on time and kept a solid credit history you may be a great candidate for the best car loan rates. Before beginning, it’s important to check your credit score with all three bureaus. 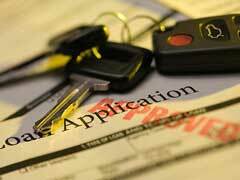 A bad credit score will not disqualify you from receiving a car loan. Here are some tips that can help you receive more favorable terms for a car loan with bad credit. 1. The first way to receive the best car loan rates for your situation is to bring a down payment to the table. 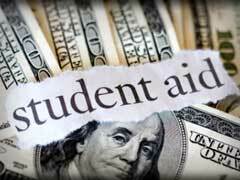 Getting automobile financing when you are a student may seem like an uphill climb. However, there are many banks that offer student car loans without the need for a cosigner. To qualify for this, you must have a good credit score. Car Loans For College Students Who Unemployed – What Papers Are Required? Receiving an approval on a car loan doesn’t have to be a difficult process for you. There are many banks and credit unions that offer car loans for college students. By following these tips it can help you receive the best car loan rates. The first step is for the buyer to assess how much they are able to afford.